PEOPLE WILL NOT READ YOUR RESUME. On average, people spend six seconds reviewing your resume. Six seconds! That’s all it takes to determine whether you get an interview—for the job that could change your life. 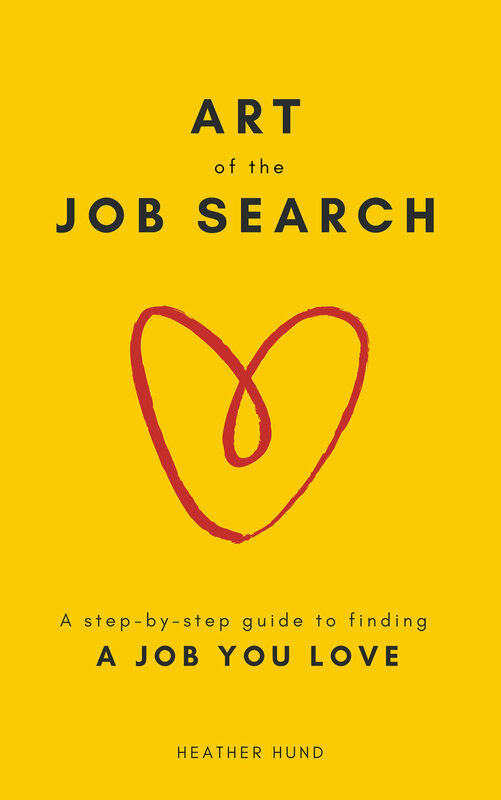 DO YOU WANT TO FIND A JOB YOU LOVE? A role that you’re excited about? A place where you like the culture and the people? A position where you are doing what you love—and making an impact? You can get more interviews. You can get amazing offers. You can find a job you love.